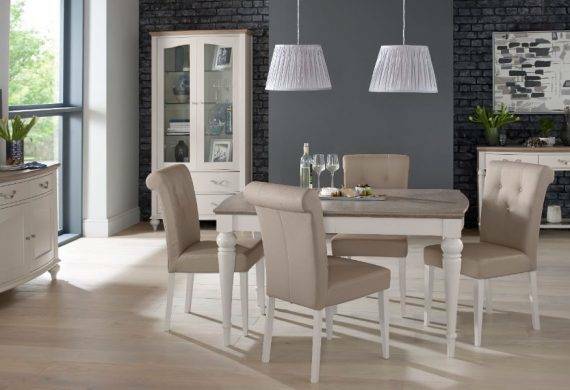 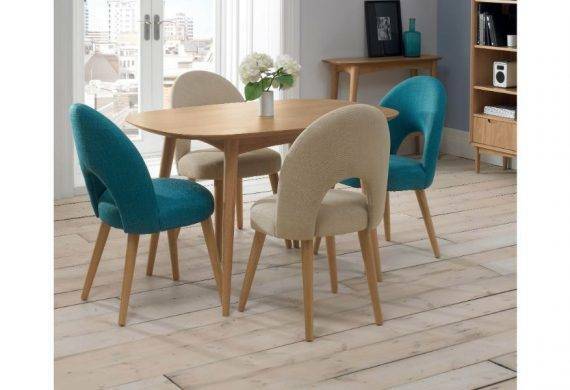 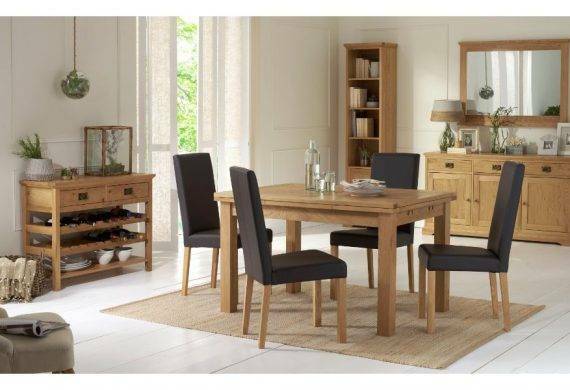 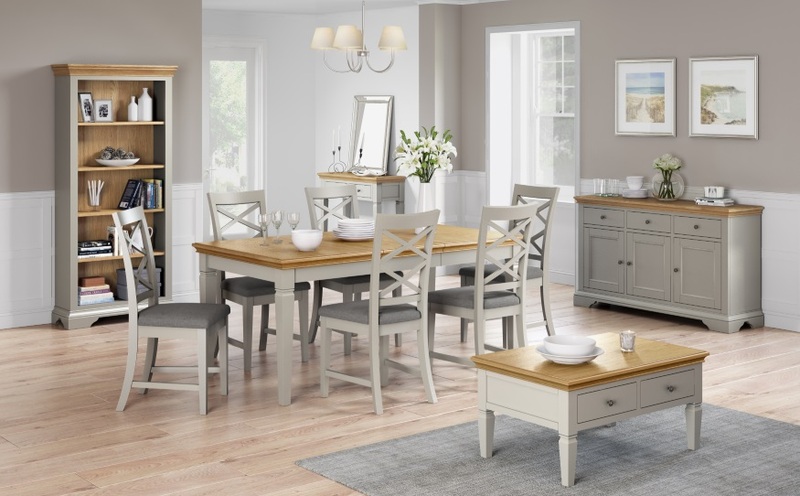 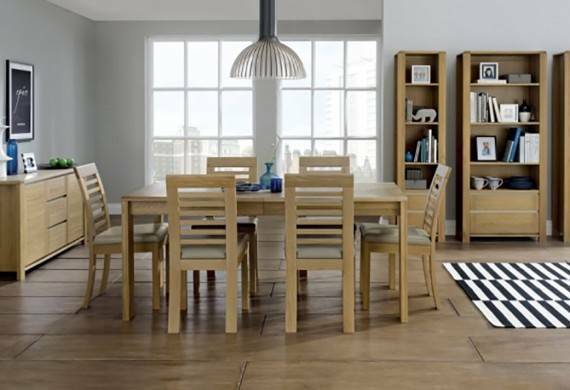 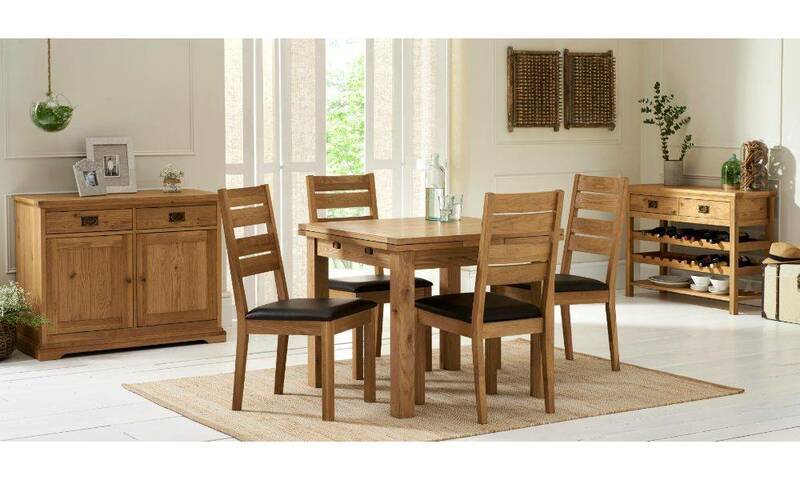 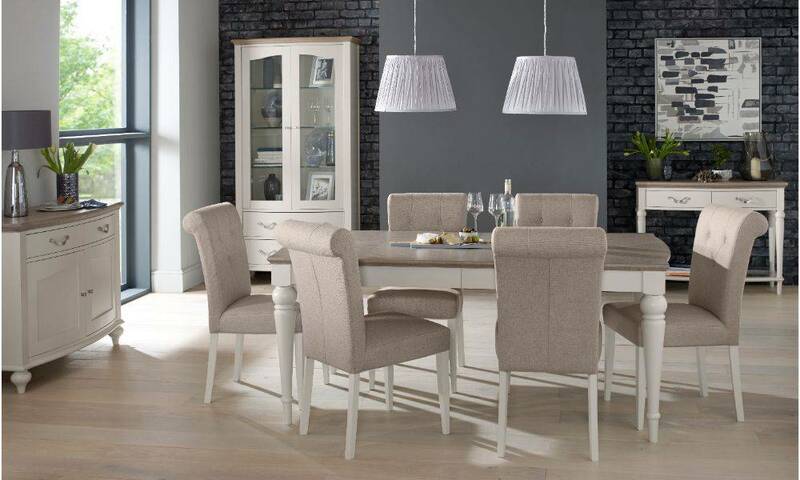 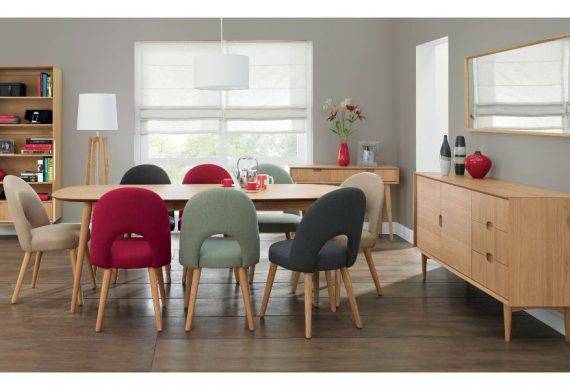 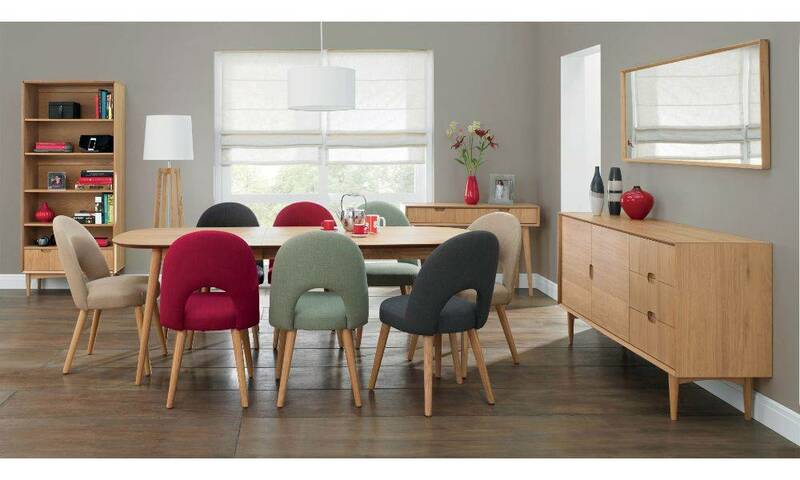 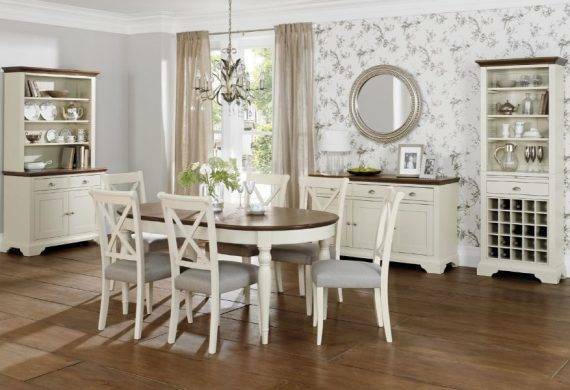 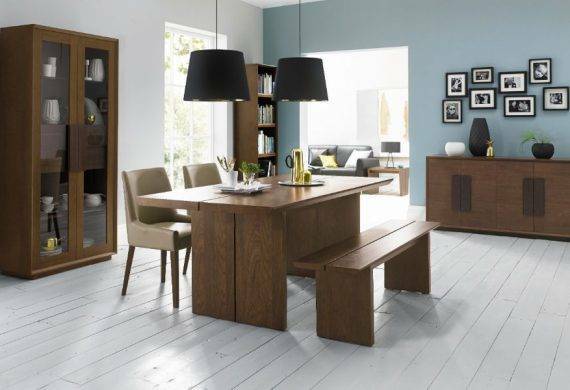 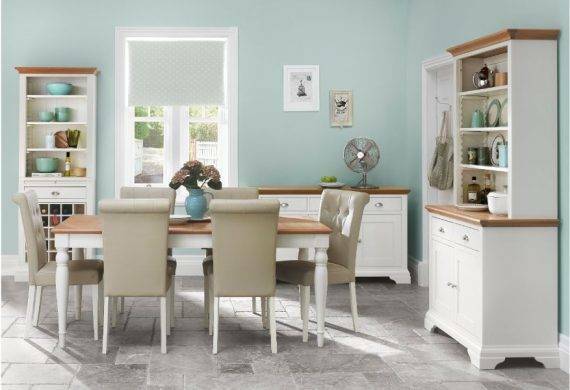 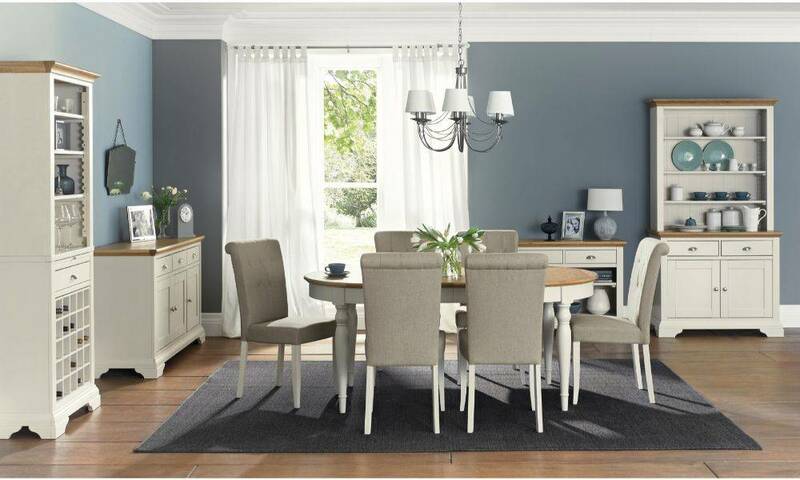 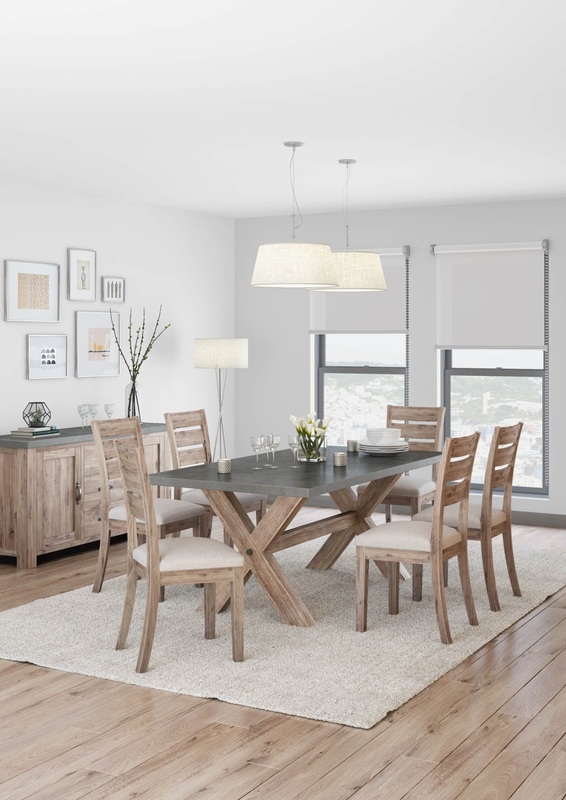 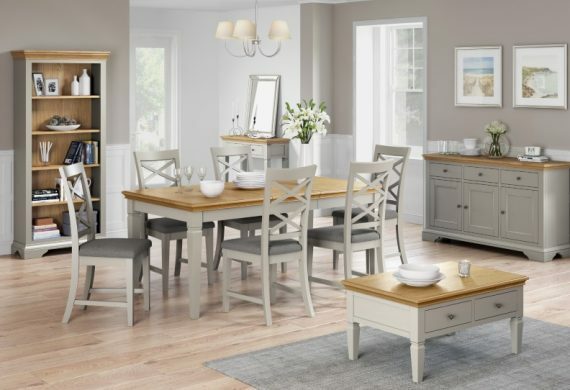 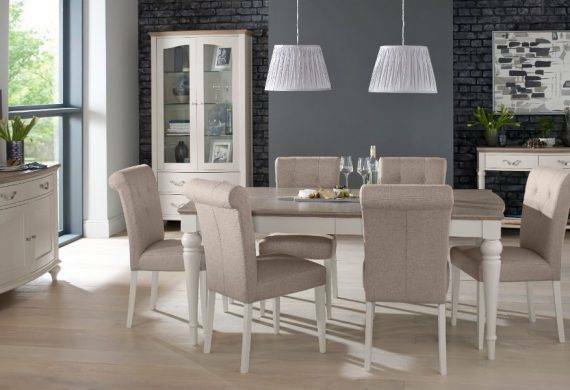 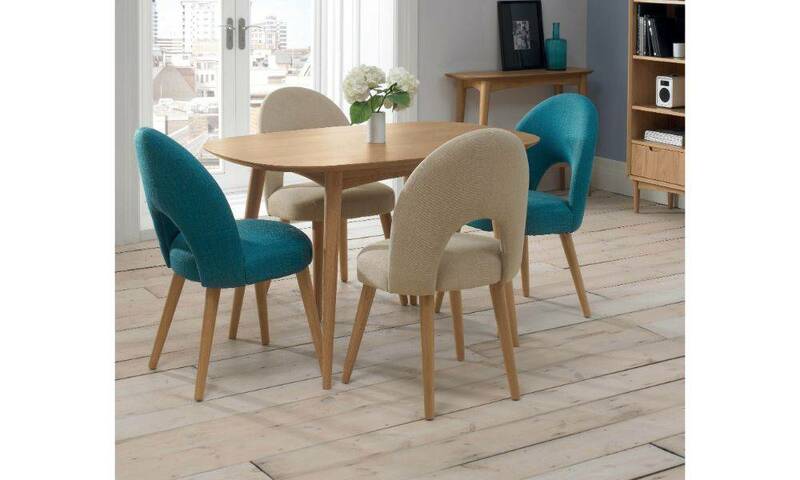 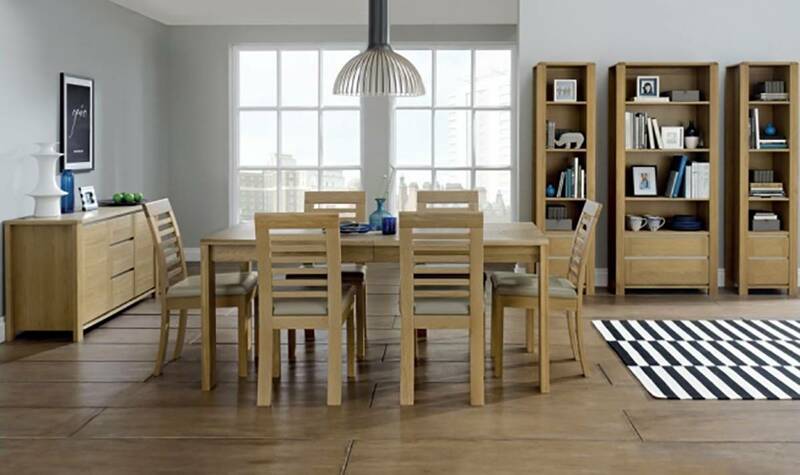 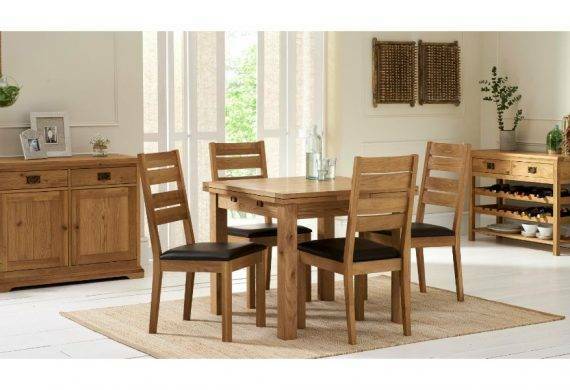 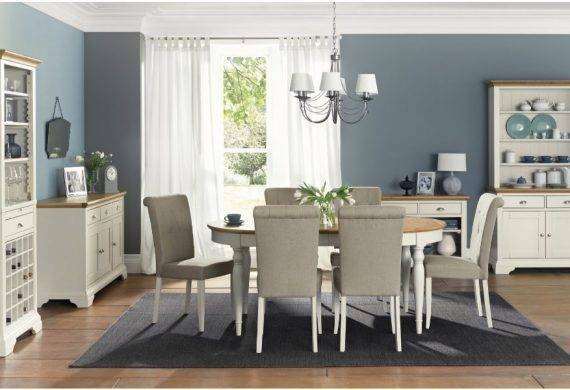 We have a wide range of dining furniture from classic to more contemporary styles in both our Tutbury Road and Derby Road stores in Burton on Trent. 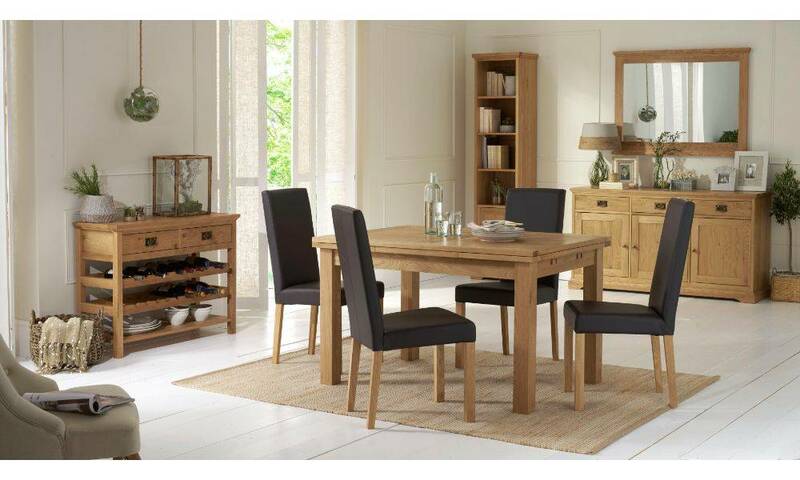 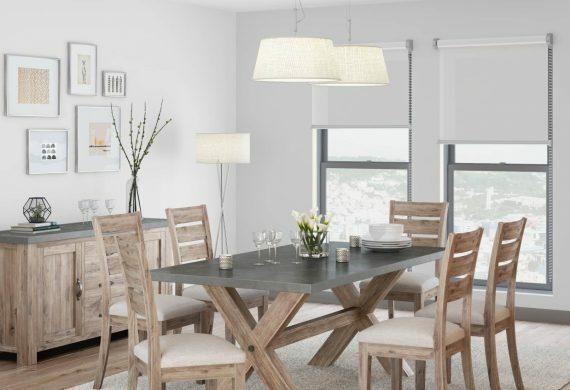 Whether you are looking for formal dining or a more relaxed feel, we have something to suit every taste and budget. 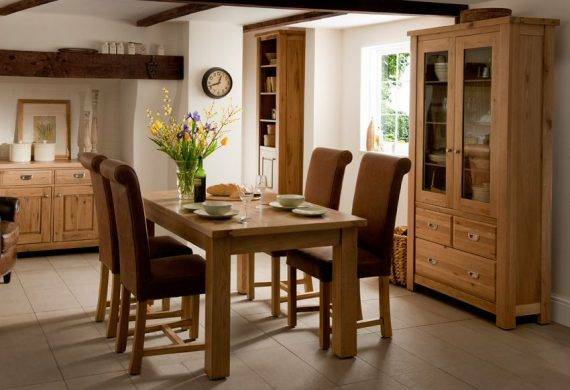 Come and view our available ranges in store, the ranges featured on our website are only a small selection. 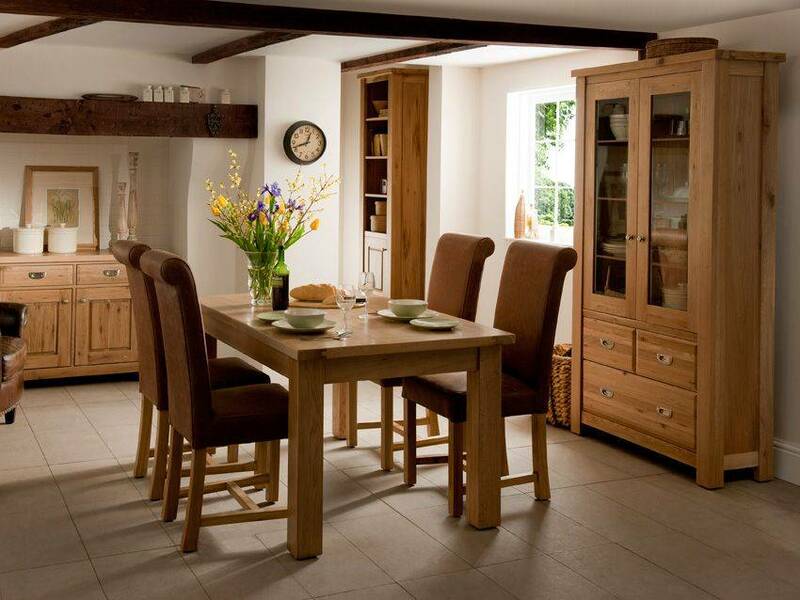 Welcome to Coytes, where you will find over 60 dining ranges throughout both the Derby Road and Tutbury Road stores. 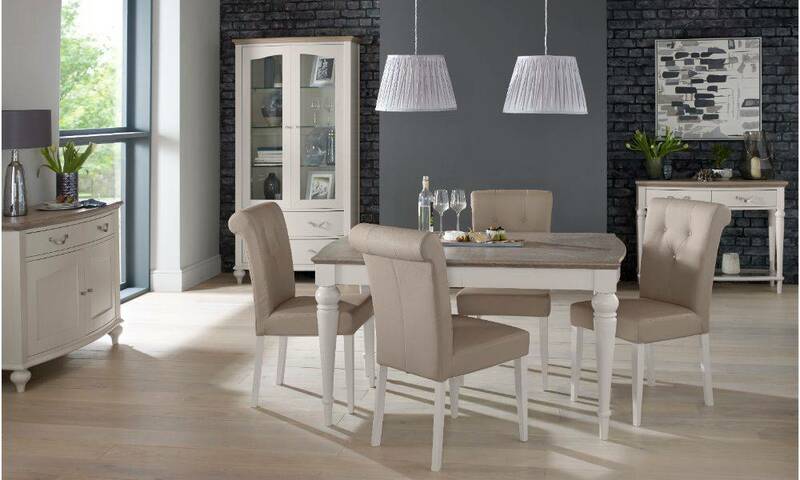 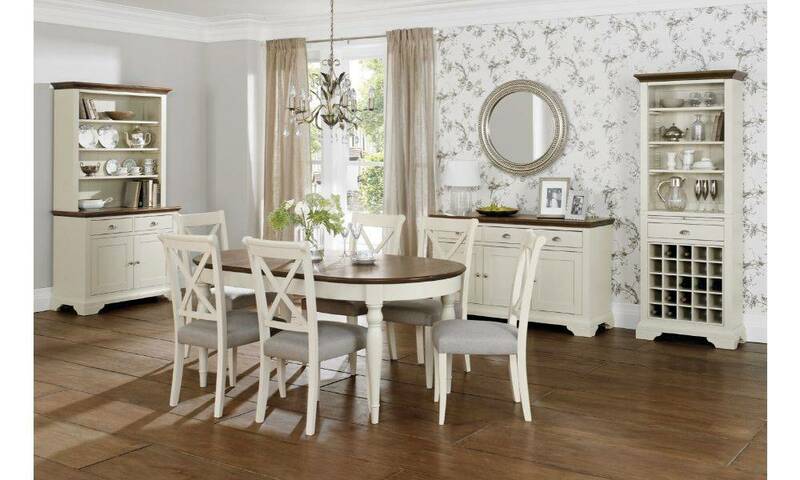 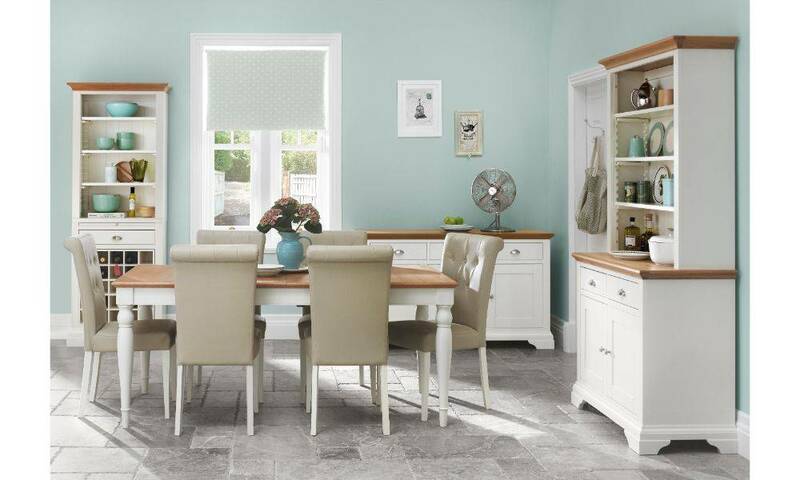 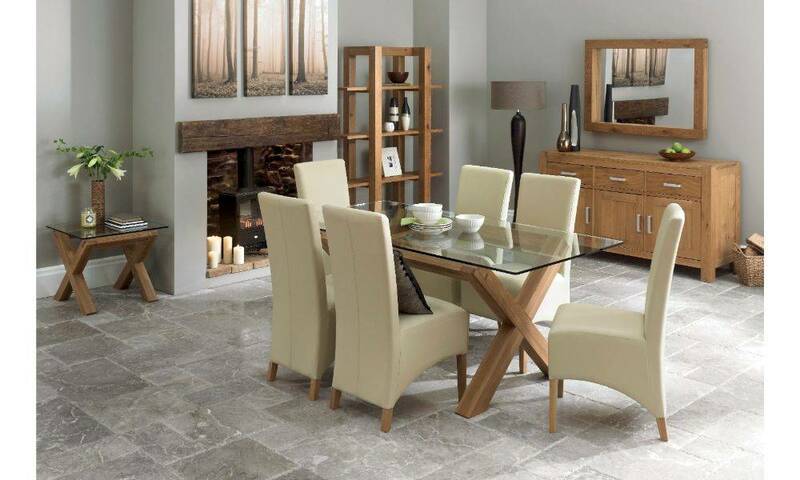 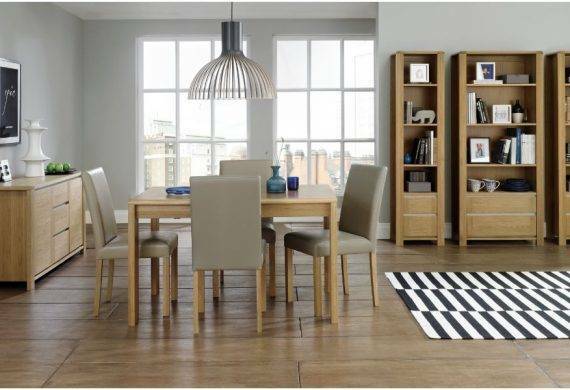 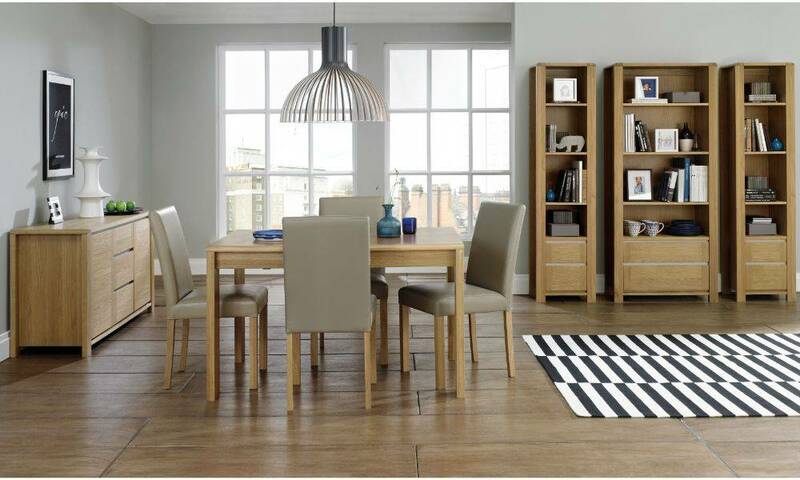 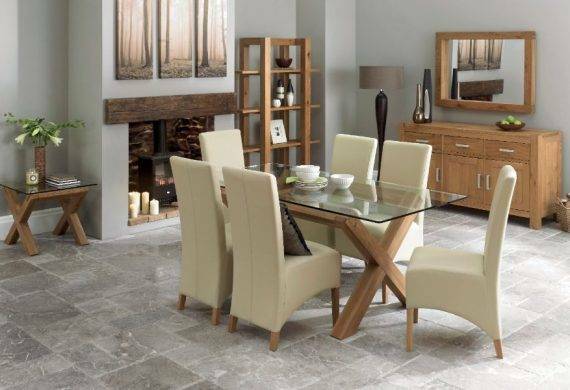 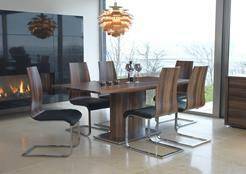 Please call in to view our ranges, where you will receive expert advice when purchasing your ideal dining set.